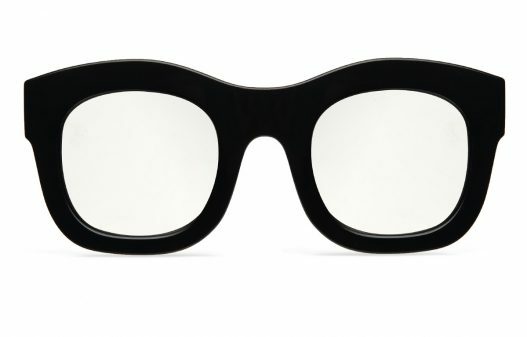 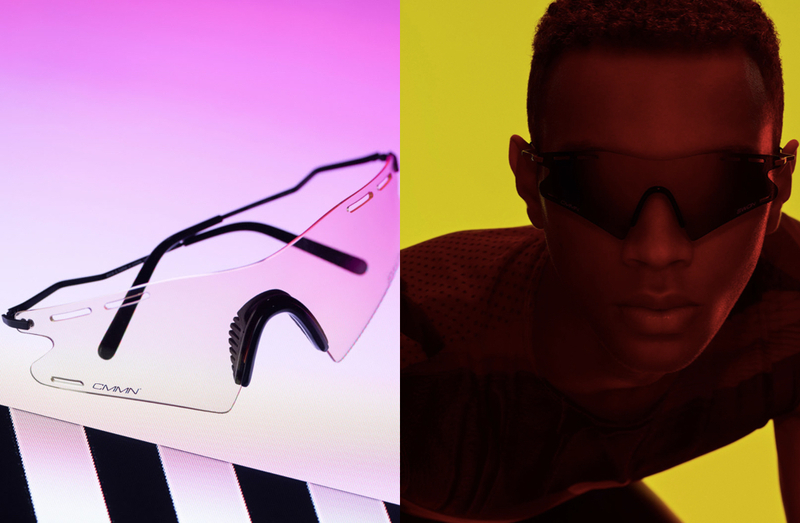 N.E.R.D and illesteva have teamed up to release a groundbreaking eyewear collection. 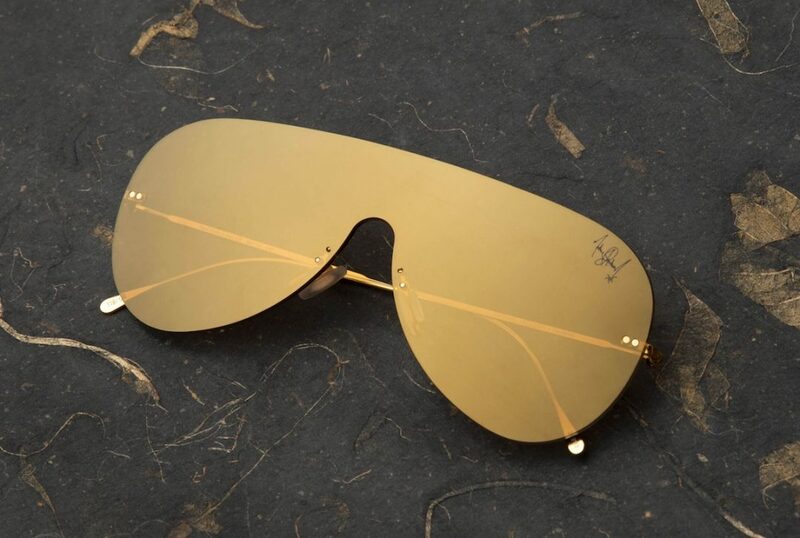 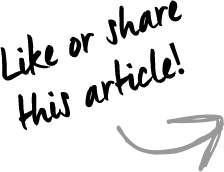 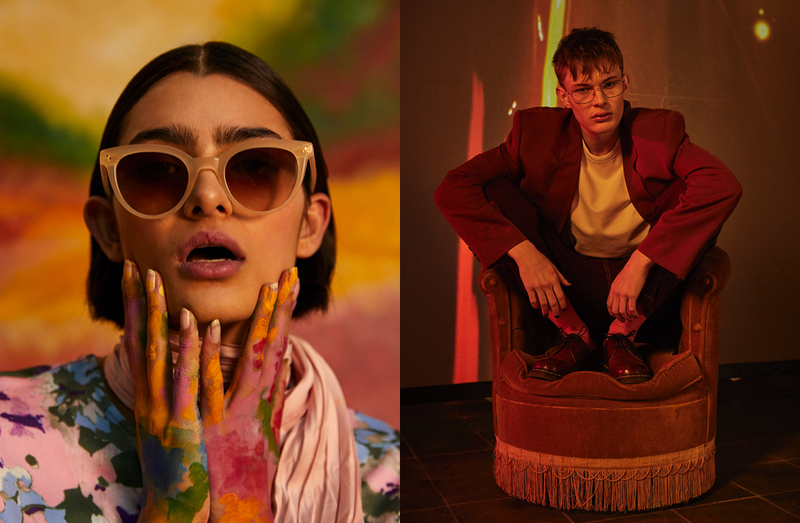 Members Pharrell Williams, Chad Hugo, and Shae Haley are planning a come-back, and together with illesteva they are bridging the worlds of eyewear and technology. 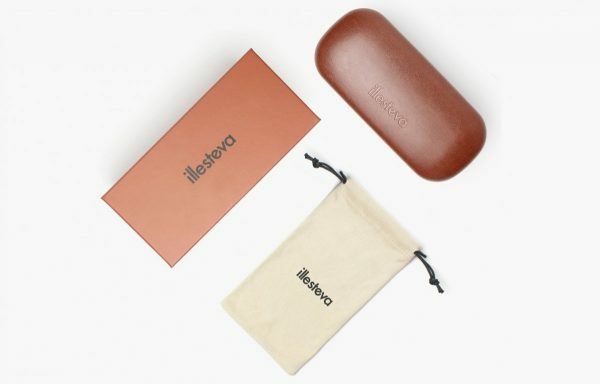 The limited edition collab offers sunglasses equipped with a 16 GB branded USB, with exclusive content. 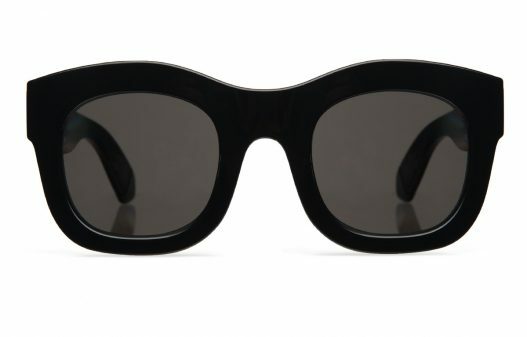 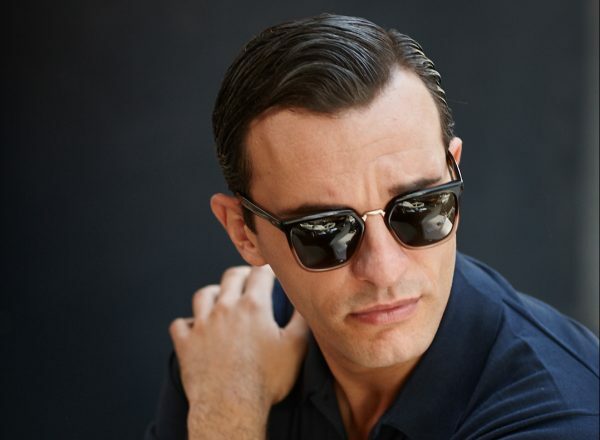 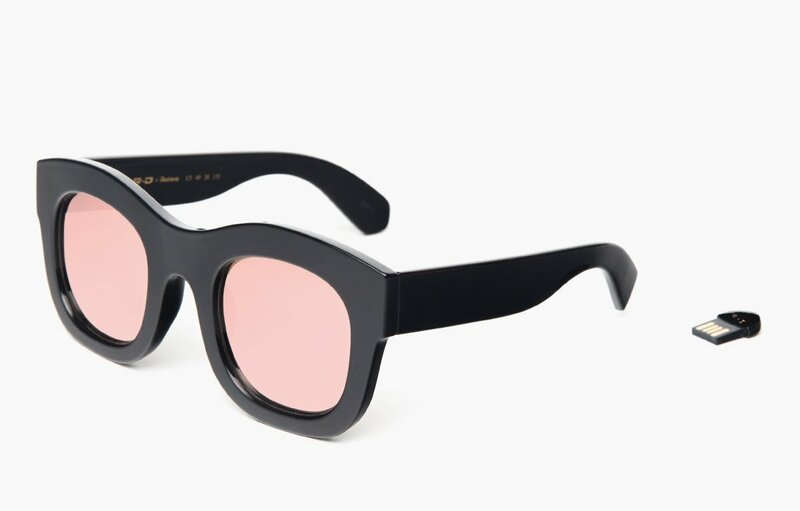 The oversized frames are offered in four different colours – Matte Black, Black with Grey Lenses, Black with Rose Mirror, Black with Silver Mirror.